Welcome to the booking form, forward your enquiry through this form. We will get back to you with a prompt response. Your booking will be completed only when you’ll have received our confirmation email. Italian Buffet Breakfast i s a gift for our guest and it is served from 8.30 to 10.30. All kind credit card are accepted. No reception service 24 hours on 24. 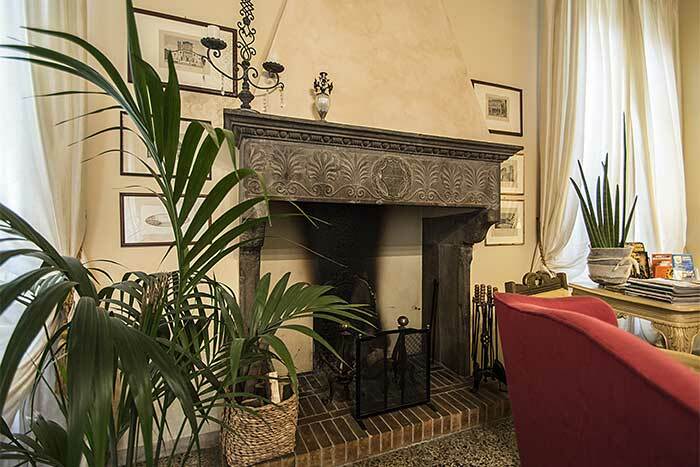 If you expect to arrive outside reception opening hours, please inform Relais San Lorenzo in advance. Thank you!